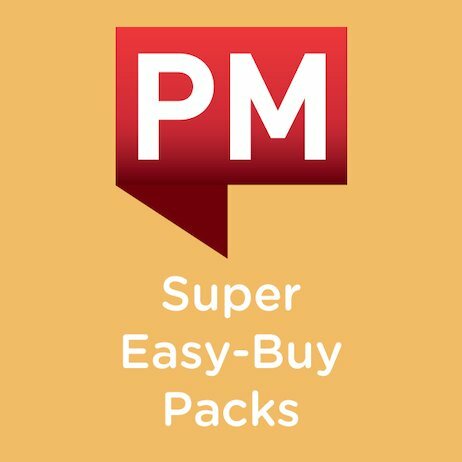 This money-saving Super Easy-Buy Pack contains six copies of every title in the PM Storybook and Non-fiction strands (6×314 books; 1884 books in total). For children who prefer to read non-fiction texts, the PM Non-fiction titles offer carefully researched information thematically linked to key learning areas. The texts are supported with superb photography and realistic illustrations.